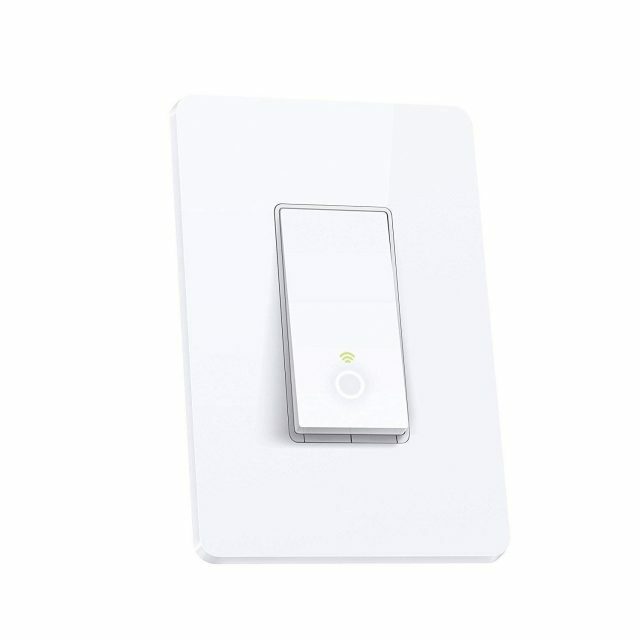 Wemo WiFi Light Switch or TP-Link Smart Wi Fi Light Switch? Which is the better smart light switch? 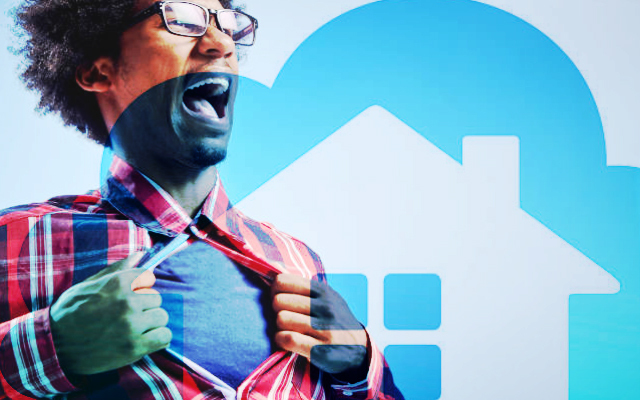 Imagine if you could control non-smart things in a smart way! 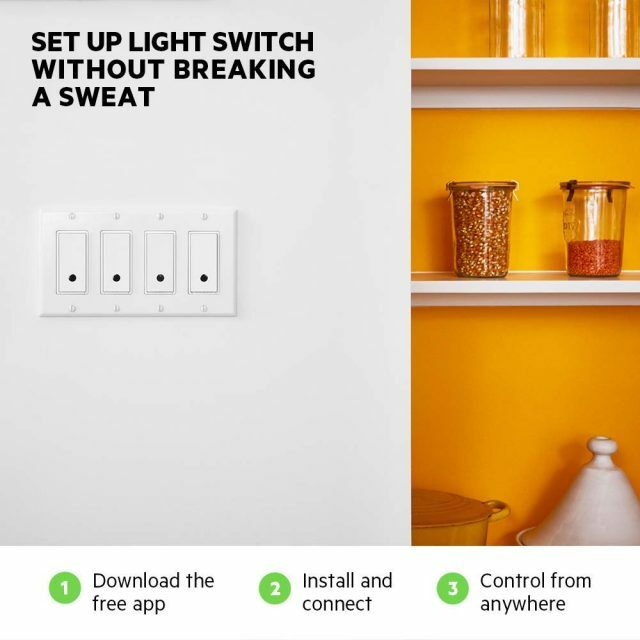 If this is what you are after, then you should try out smart switches. 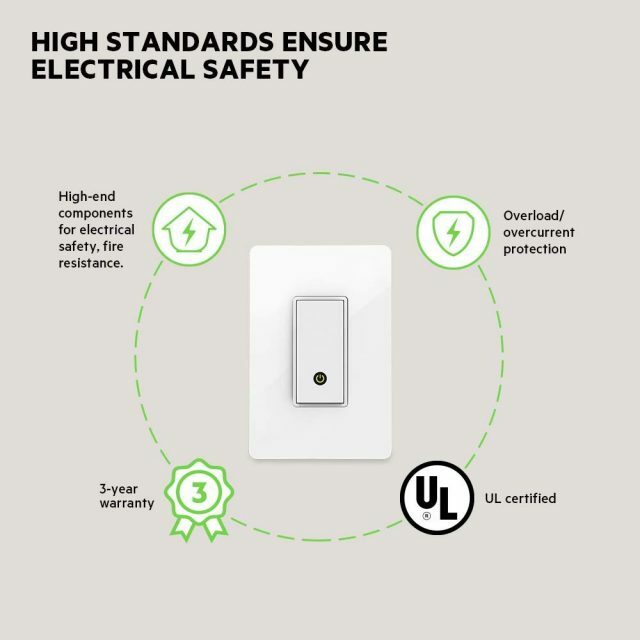 They usually do not require a hub or a smart device and can easily replace your existing switches. 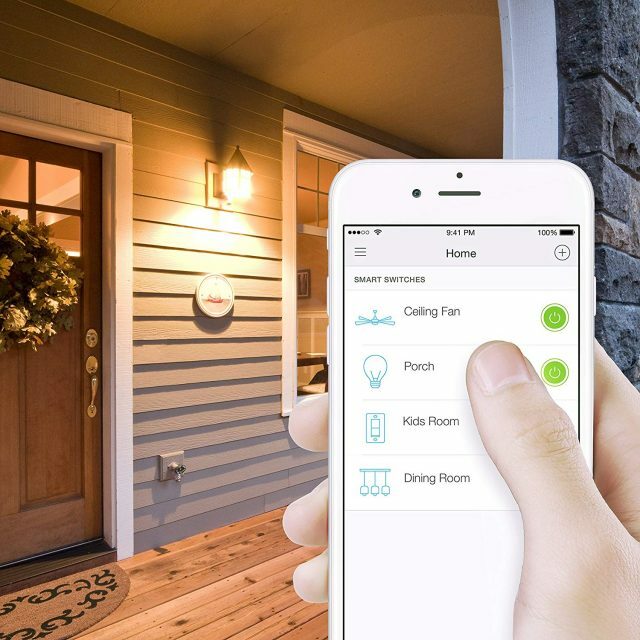 Let’s take a look at the market’s two best products – the Wemo WiFi Light Switch and the TP-Link Smart WiFi Light Switch. 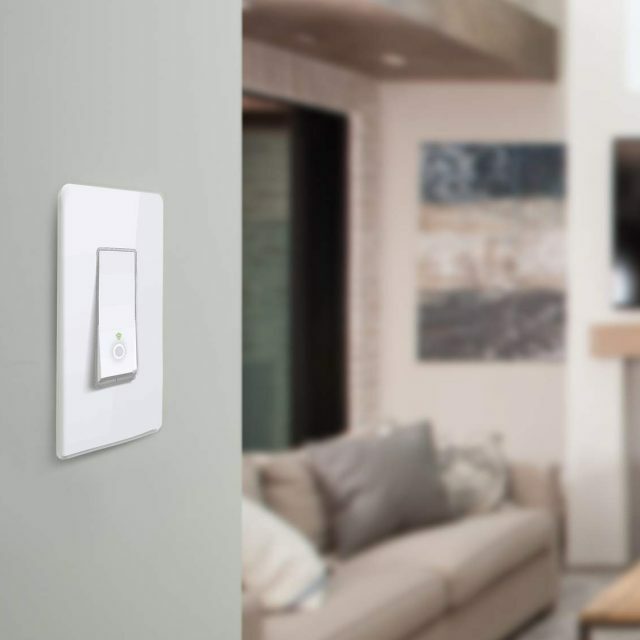 The Wemo Light Switch from Belkin is a perfect way to kickstart your home automation. It is effortless and the installation of this switch is fairly simple and straightforward. It connects instantly to your WiFi network. 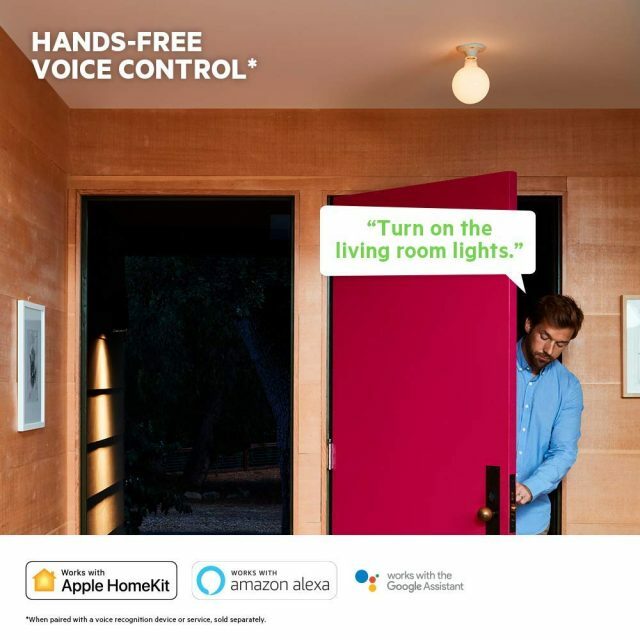 It can be operated just like a switch or you can control the switch using the Wemo app or even better, control it with your voice using Alexa or Google Assistant. 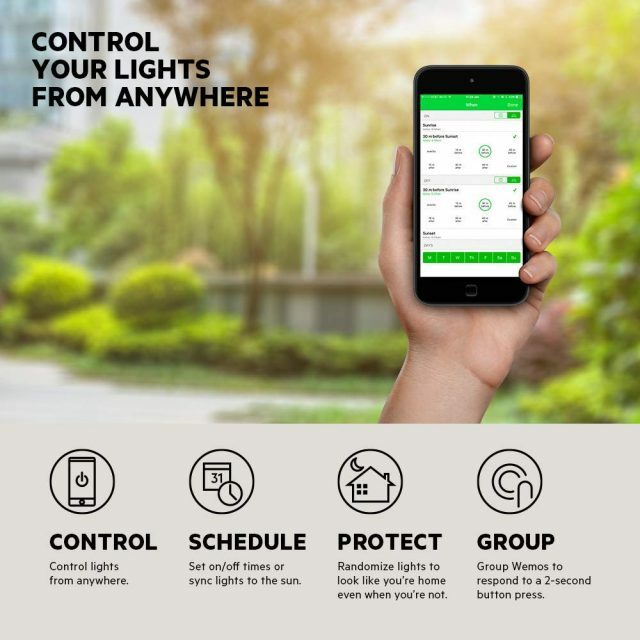 The Wemo app provides you with great features, such as turning on the light at sunset and turning it off at sunrise. You can also schedule your fan connected to the switch to turn on just before you arrive home. Wemo’s Smart Light Switch is powered with a backlight to let the user know that the switch is on. 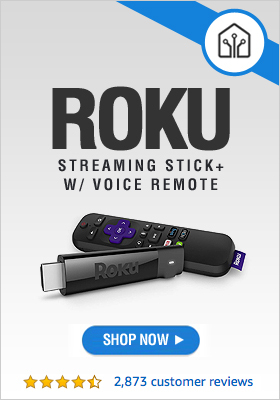 One thing to keep in mind while buying this switch is that it will not work with a 3-way connection. You can randomize the behavior of the switch when it is put on the away mode. This ensures that the light keeps turning off and on giving the impression that you are at home. For the programmable minds, this switch also supports the IFTTT technology with which you can customize hundreds of combinations. An added advantage is that the switch also works with Nest. 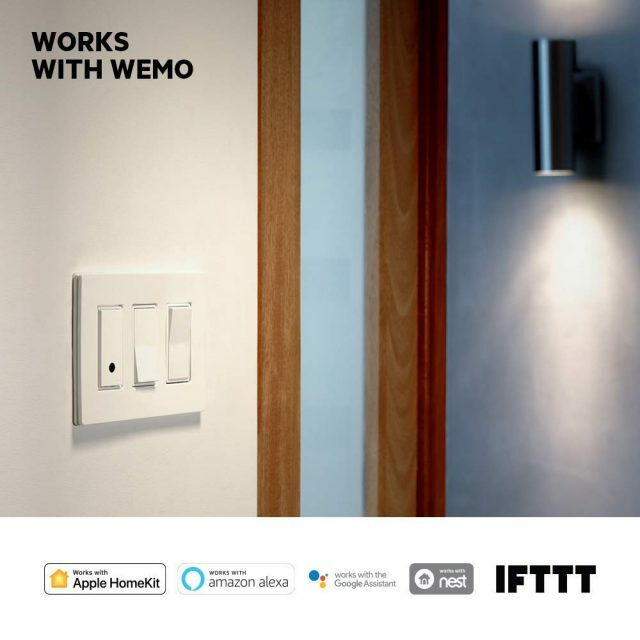 Get Your Wemo WiFi Light Switch Now! The TP-Link WiFi Switch does not require a hub for it to work. It can easily handle appliances up 3.68 kW. The installation is fairly simple just like any other traditional switch. The WiFi connects as soon as the installation is completed. 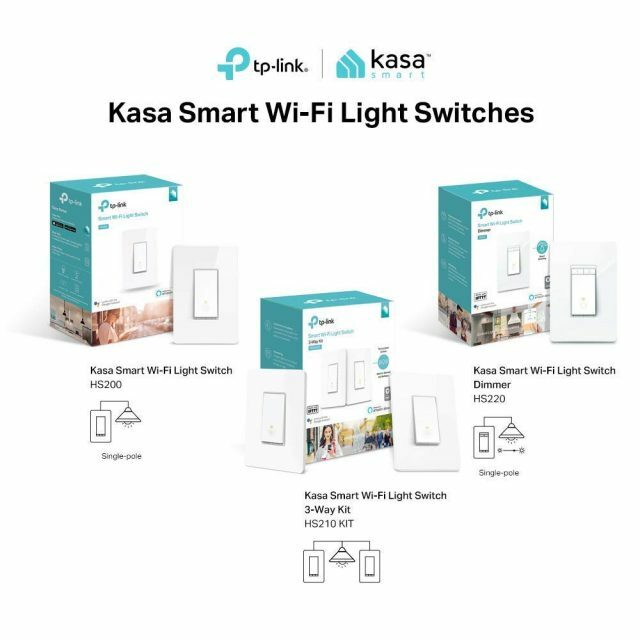 The switch can be controlled from anywhere using the Kasa Smart App. Using the same app, you will also be able to set up schedules or turn on the Away mode which will turn your lights on and off at random intervals giving an appearance that someone’s at home. 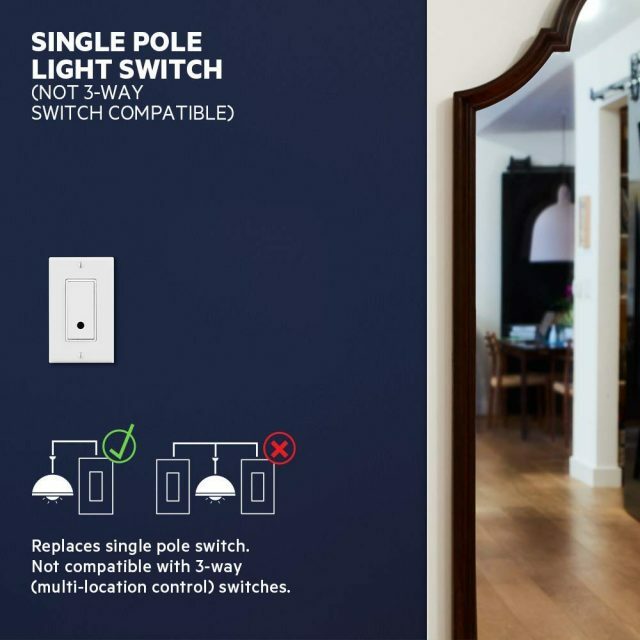 TP-Link’s Smart Light Switch is quite large when compared to other smart switches in the market. There are two indicators on the switch which indicate whether the switch is turned off and if it is connected to the WiFi. The switch easily works in tandem with Amazon Alexa and Google assistant. You will have to give the switch an appropriate name so as to ensure that the right switch is being turned on/off. 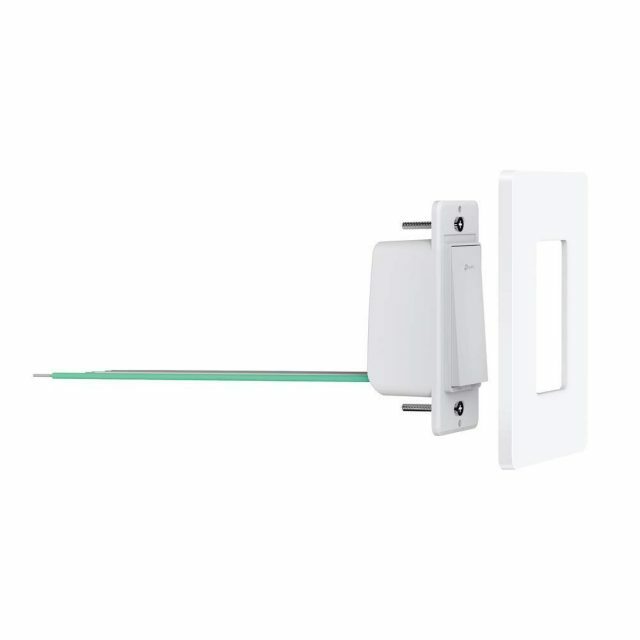 Get Your TP-Link WiFi Light Switch Now! So, what’s the decision? 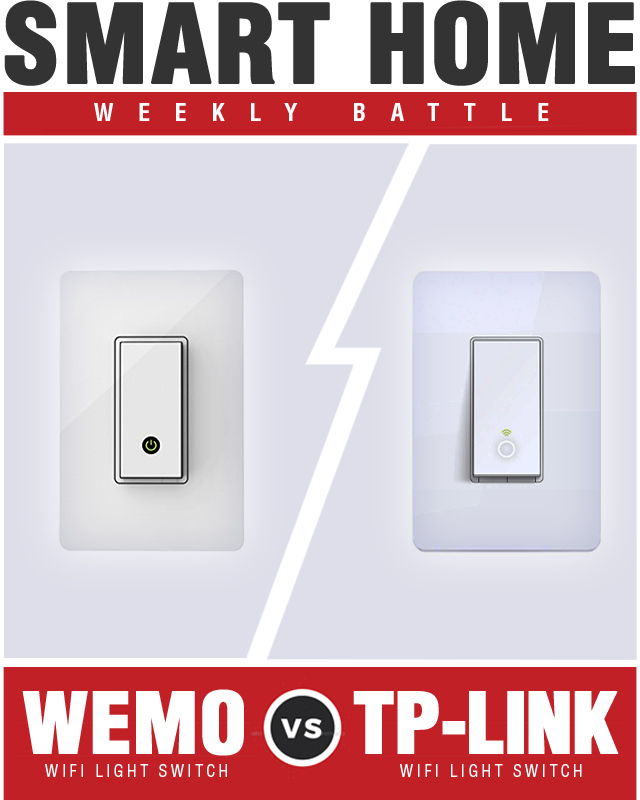 Who won the smart home battle between the Wemo Light Switch and TP-Link Light Switch? Both the switches have their own advantages and disadvantages. It boils down to the price and technology it has to offer. If you are ready to shell out a little more, Belkin’s Smart Switch is a better choice than the TP-Link Smart Switch. It has a lot more to offer. In case you are looking at a cheap alternative, then you should go with the TP-Link Smart Switch.